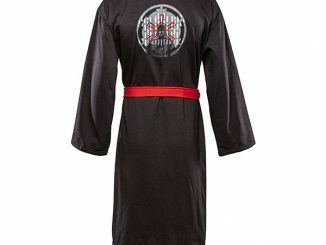 This Star Wars Empire Robe is what you wear on your day off from the Death Star, when you are just lounging around your quarters. 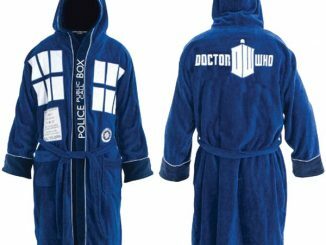 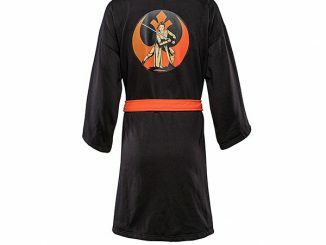 Take a long hot shower, put on this robe and enjoy a day free from force chokes from higher-ups and all the rest of a typical Imperial day. 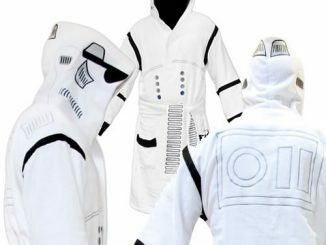 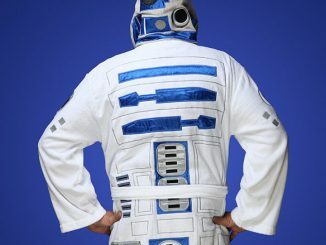 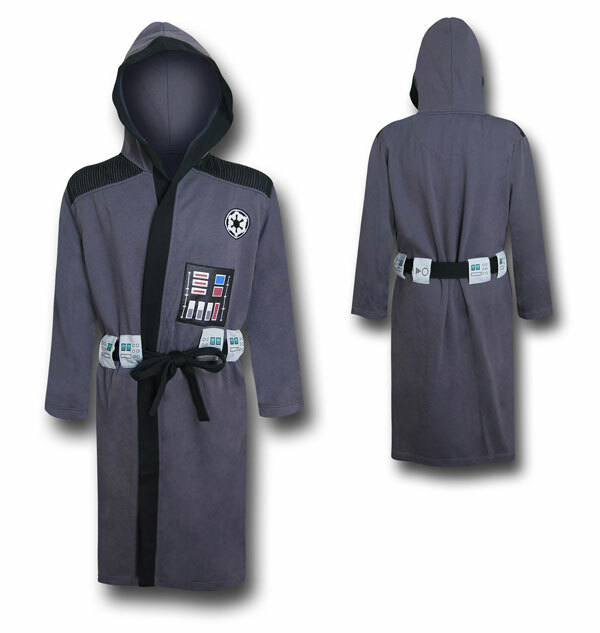 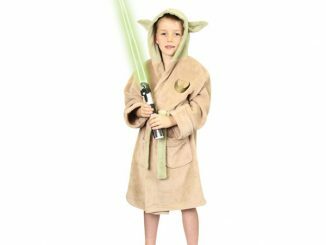 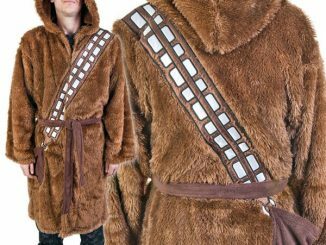 This 100% polyester Star Wars Empire Robe looks great and is sure to be comfy. 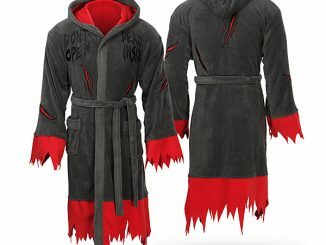 It comes with a cloth belt. 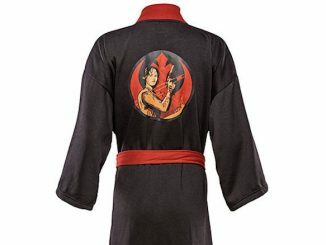 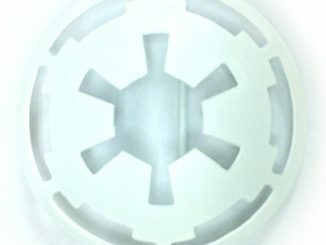 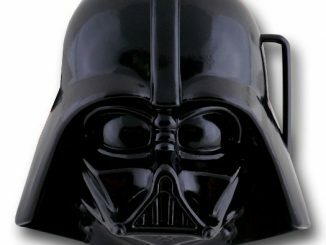 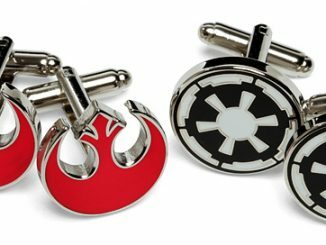 Get yours for only $53.99 from Superherostuff.com.